The photo above was taken of Judy during this broadcast. 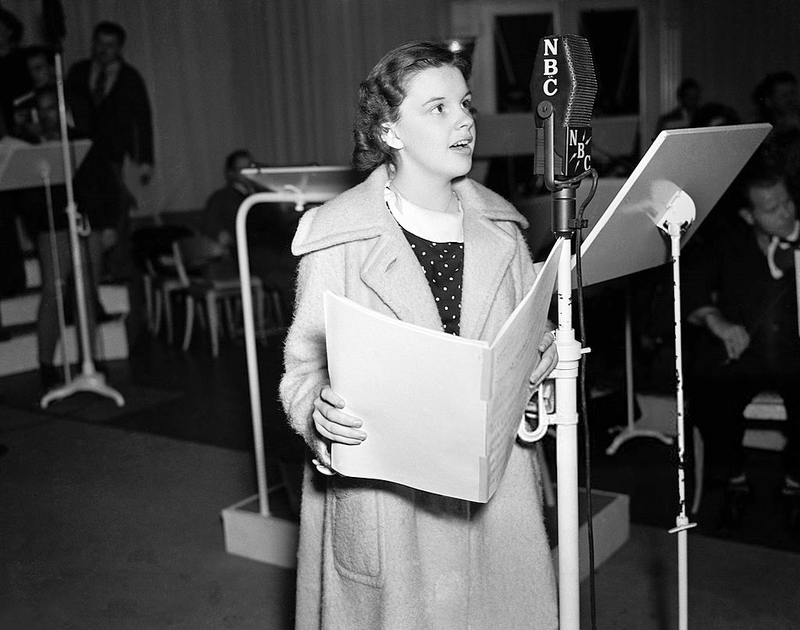 More Judy Garland radio performances can be downloaded from The Judy Room’s “Judy Sings! On The Radio” page here. 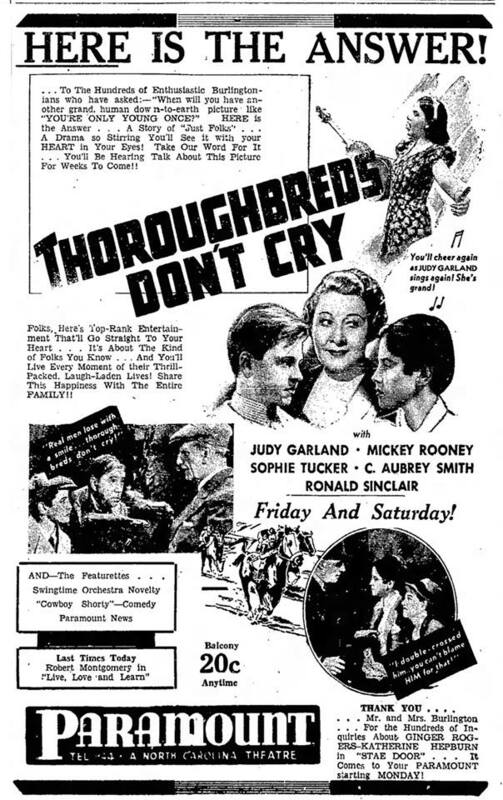 In theaters was Judy’s first film with Mickey Rooney, Thoroughbreds Don’t Cry which was getting good reviews. 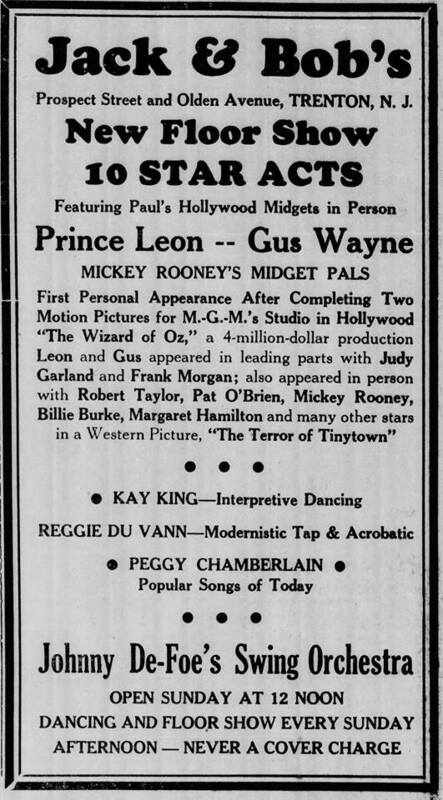 Also on this day, Bert Lahr posed for publicity photos in his “Cowardly Lion” costume. 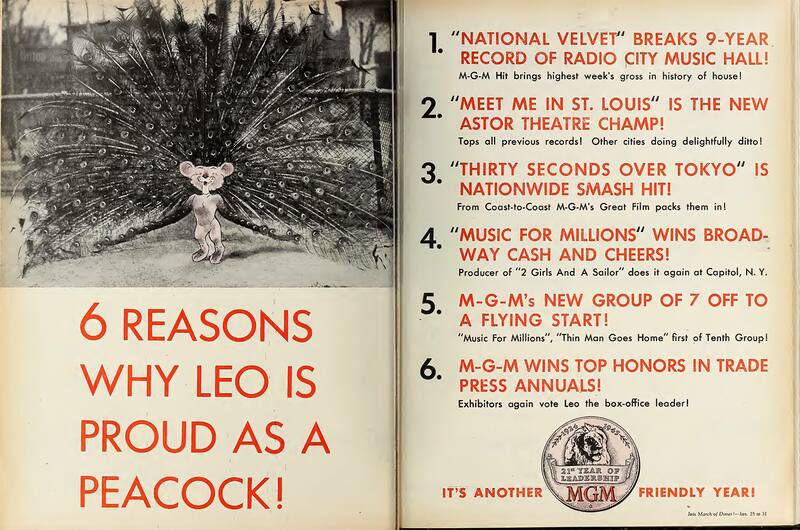 January 20, 1941: This MGM playback disc of Part 1 of the “Minnie from Trinidad” number for Ziegfeld Girl. Filming on the extensive number began on January 18th. Judy pre-recorded the song on January 14th. 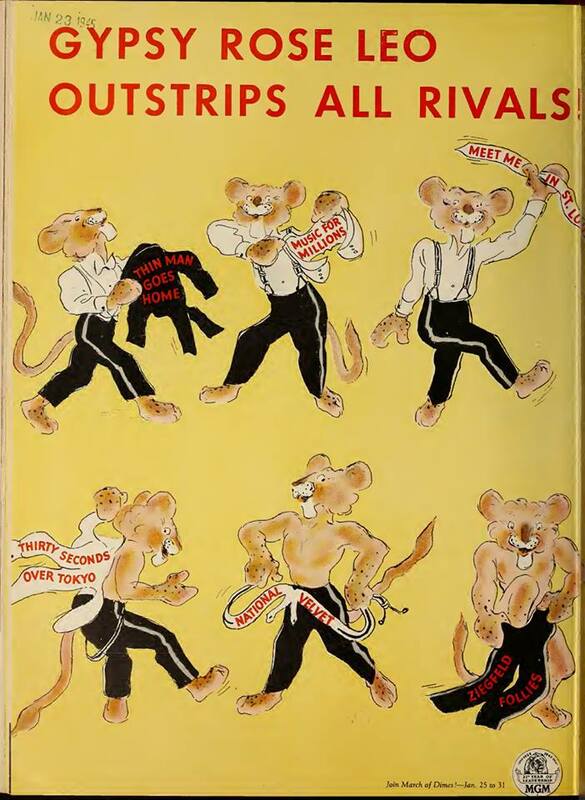 Record label from the Rick Smith Collection. Thanks, Rick! January 20, 1942: Judy and husband David Rose were poised to begin their 10-day tour of Army camps in conjunction with the USO. First stop: Fort Custer in Battle Creek, Michigan. The couple arrived from Chicago on January 21st. 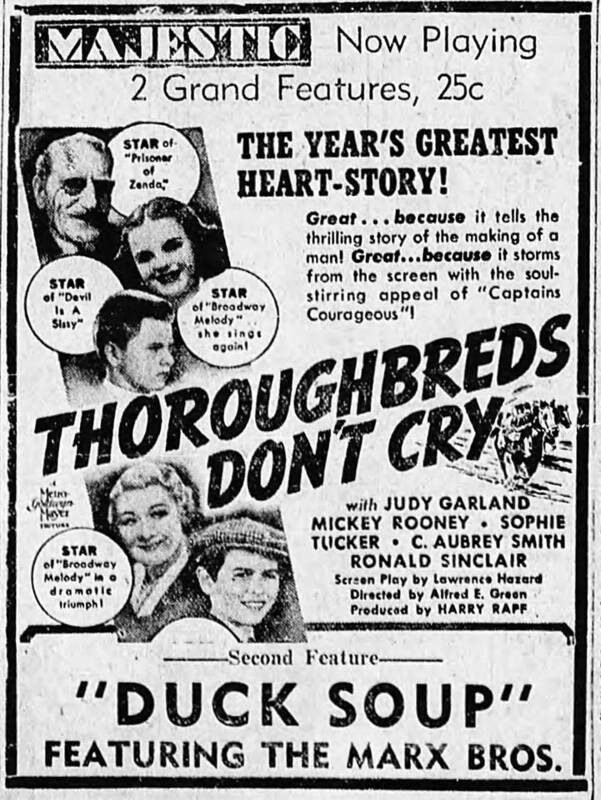 January 20, 1944: Judy and extras were on MGM’s Backlot #2, on the standing train depot set which was dressed up as the trolley depot. 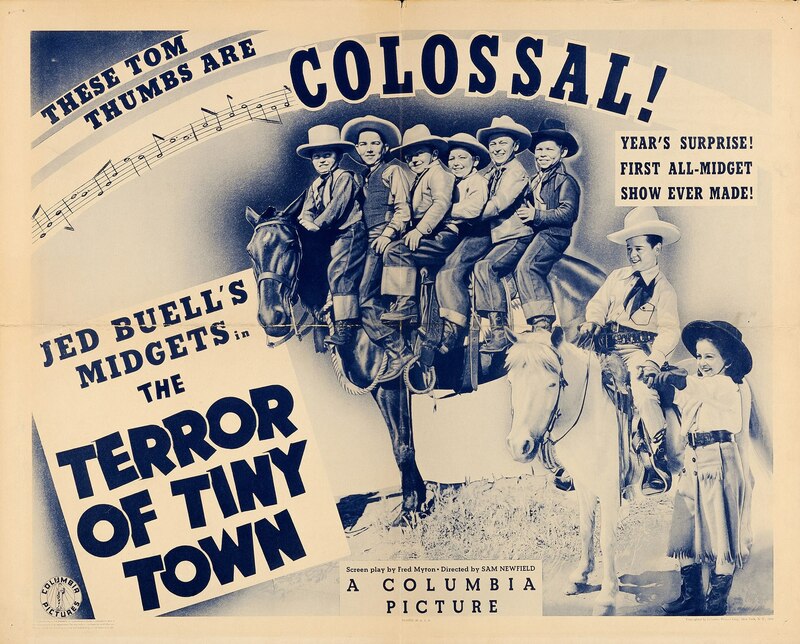 The short scene featuring Judy and the extras boarding the trolley must not have taken very long to shoot as it’s also noted that scenes were shot on the “Interior Rose and Esther’s Bedroom” and “Exterior Slope” sets, which were on MGM soundstages. They may or may not have included Judy. 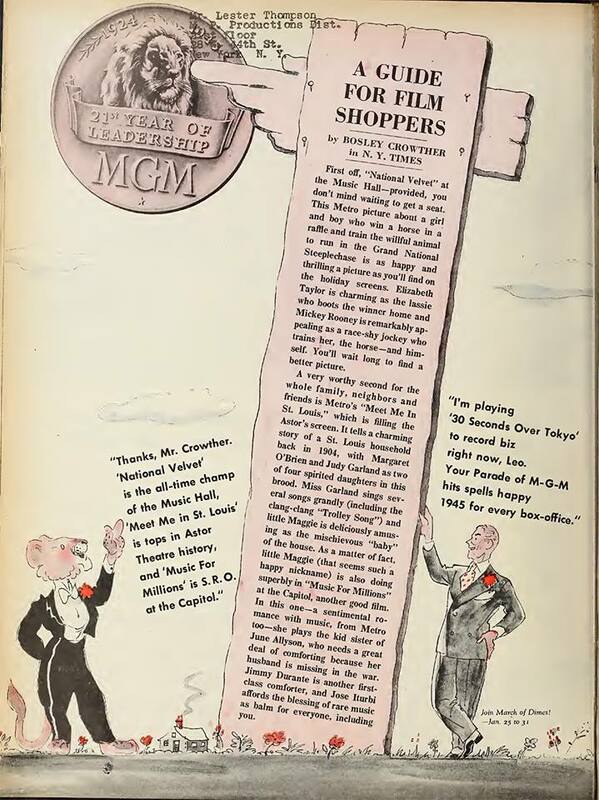 Time called: 10 a.m.; Judy arrived on set at 10:15 a.m.; ready at 10:25 a.m.; dismissed at 5:15 p.m.
January 20, 1945: These three ads appeared in various film trade magazines promoting MGM’s successes, of which Meet Me In St. Louis was a major part of. 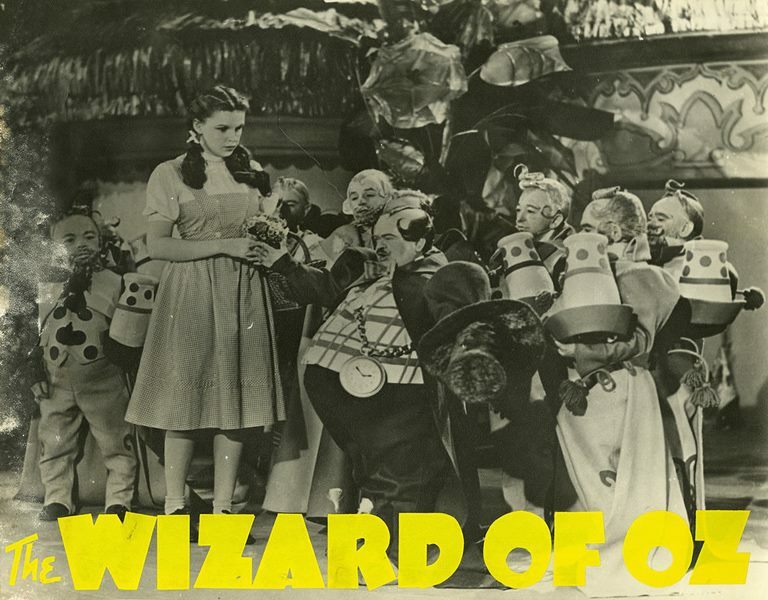 January 20, 1947: Decca Records released a new Judy Garland single. “Connecticut” was released “A” side of Decca Single #23804 and “Mine” was on the “B” side. 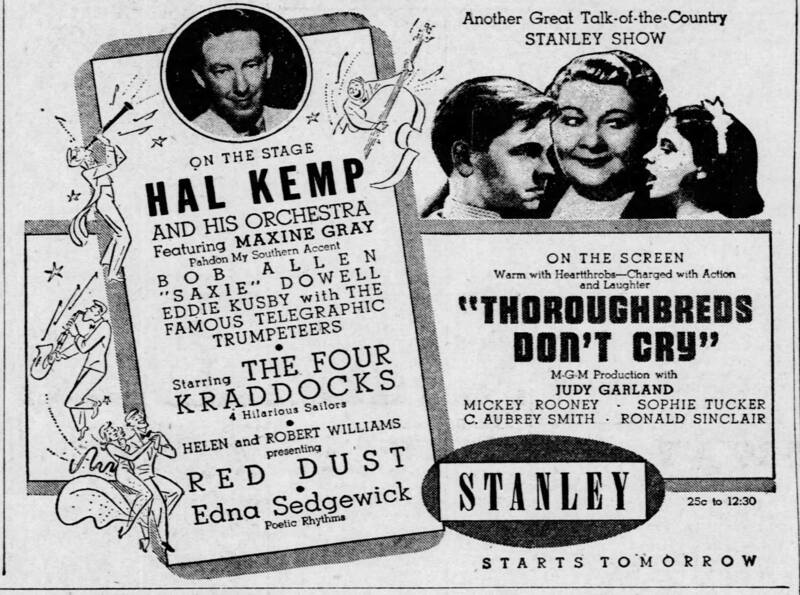 Both are duets with Bing Crosby. “Mine” was recorded on July 31, 1944, “Connecticut” was recorded on March 9, 1945. January 20, 1954: A Star Is Born filming continued with scenes on the “Interior Malibu Home” set, specifically the scene of Judy’s “Vicki Lester” telling Charles Bickford’s “Oliver Niles” that she’s giving up her film career to concentrate on taking care of James Mason’s “Norman Maine,” his overhearing the conversation and then telling Vicki he’s going to go for a swim. 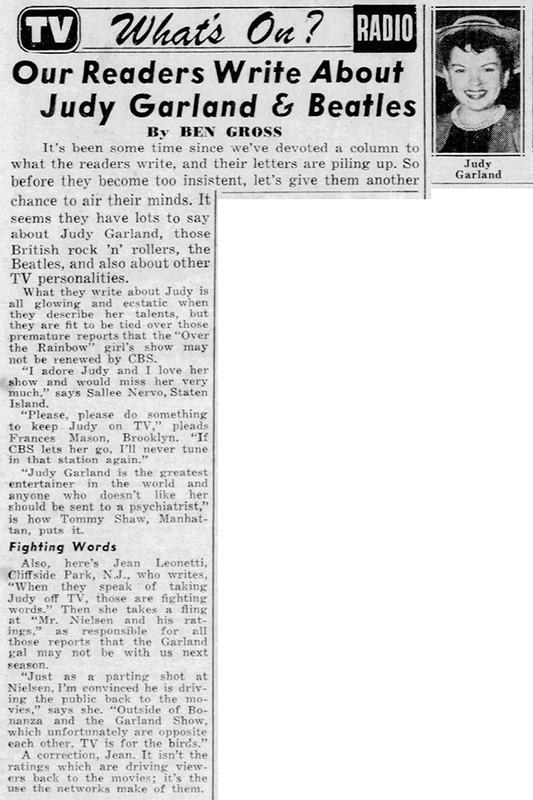 Time started: 10 a.m.; finished: 7:10 p.m.
January 20, 1964: Ben Gross of New York’s “Daily News” shared letters from readers who were Garfans who objected to Judy’s TV series, “The Judy Garland Show,” possibly facing cancelation.